What’s going on at the Alabama Gulf Coast Zoo? Check out our calendar to see scheduled events, activities, educational programs, community outings, special features and other noteworthy happenings. Zoo Camp 2019 Pre-registration has begun! 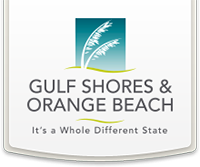 "One of the best attractions in Gulf Shores"